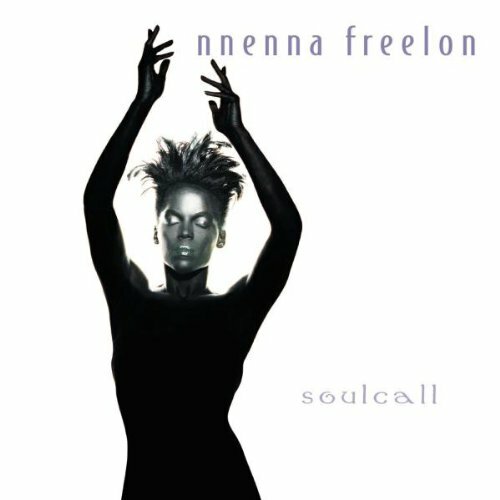 Download "Nnenna Freelon - Straighten Up And Fly Right" for FREE!!! But the monkey grabbed his neck and said, "Now, listen Jack"
What's the use of jiving? He said, "Your story's so touching, sounds like a lie"
He said, "Your story's so touching, it sounds like a lie"
Oh, won't you please stay right? What's the use [Incomprehensible] jiving?